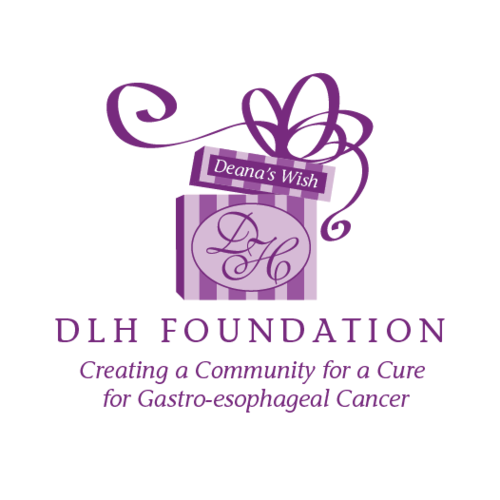 At the DLH Foundation, we understand that being diagnosed with esophageal cancer can be very overwhelming. We are here to make sure that researching information is just a click away. What is Esophageal Cancer: Click here to learn more details. Here are some questions to ask your doctor about esophageal cancer. Mayo Clinic's award-winning consumer website offers health information and self-improvement tools. Mayo Clinic's medical experts and editorial professionals bring you access to the knowledge and experience of Mayo Clinic for all your consumer health information needs. For Mayo Clinic’s specific link to esophageal cancer symptoms, click here. Esophageal cancer occurs when a malignant tumor grows in the esophagus. Cancercenter.com has a short informative animated video explaining esophageal cancer. The Medline Plus website has links to several esophageal cancer websites with helpful information. The National Cancer Institute provides a booklet and several links that are very helpful to learn more about esophageal cancer. 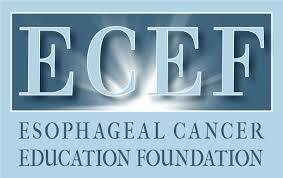 The Esophageal Cancer Education Foundation was created back in 2003 by an esophageal cancer patient. They are dedicated to raising awareness of esophageal cancer through education. They also have a list of numerous esophageal cancer articles.